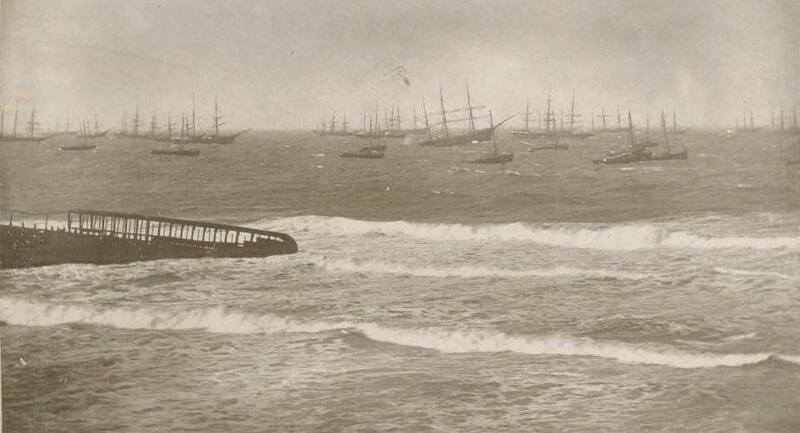 In the age of sail, the South-Easter in Algoa Bay could be treacherous, driving vessels onto North End beach. Saturday 18th September 1869 was to be no different. At 2:15 p.m. on this fateful day, the officials at the Algoa Bay Port Office put out the signal “wear cables” for the benefit of shipping lying in the roadstead. The only unanswered question was whether some or all of these vessels would survive the impending storm. Later during the age of the steamship, riding out a storm was often gut-churning but never fatal. During the age of sail, it was quite another matter. Port Elizabeth is renowned for its shipwrecks. 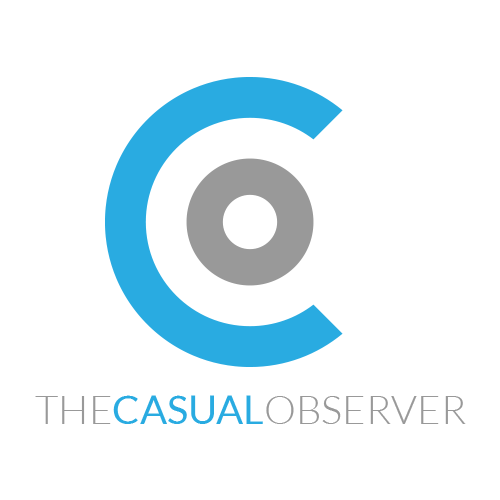 The most calamitous ones were as a consequence of south-easterly gales in Algoa Bay. They are a poignant reminder that in the face of on-shore winds, sailing vessels in the roadstead and at the mercy of the elements, frequently lost their anchors and were driven ashore. An additional problem was that some ships were in poor condition with rusted cables and other defects. 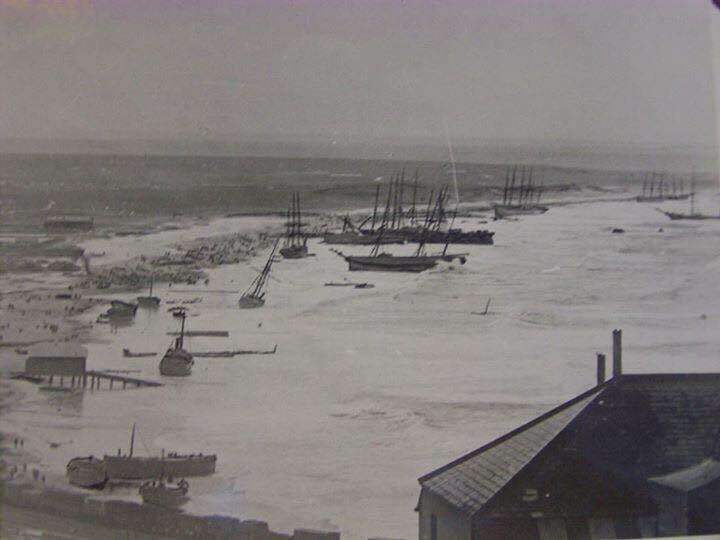 The most disastrous gale in South African maritime history was the gale of 1902 resulting in the destruction of 21 ships, numerous lighters and other small craft and the loss of 60 lives. The curve of the Bay towards North End is often referred to as the “bight”, an old English word. The North End bight was a notorious graveyard for wrecked ships. And 1902 was no different.